Ubuntu 15.10 “Wily Werewolf” is planned to release on 22nd October 2015. The upcoming Ubuntu will be based on Kernel 4.2.1. Ubuntu 15.10 will come with some exiting experiments. The Snappy Ubuntu Core, Unity 8 desktop and MIR display manager are the new technologies to ubuntu. The Ubuntu 16.04 will be based on Mir and Unity 8. Also there is big changes are coming to 15.10 and the next Long Term Support 16.04. For sometime there was not much happening into Ubuntu desktop edition but slowly Unity 8, Mir and Snappy Ubuntu core is taking shape for launch to public. The New Ubuntu 15.10 will be based on 4.2 branch of Linux Kernel, which was released a couple of week ago. support for the new AMD GPU driver, F2FS per-file encryption, NCQ TRIM handling, queue spinlocks, and lots of new and updated drivers are now part of Ubuntu 15.10 final release. Ubuntu 15.10 comes with the components of Gnome 3.16 all the gnome based programmes are now based on the 3.16 channel by the way Gnome 3.18 was released already and there was no time to include the latest update on coming ubuntu due to the freezing time of packages. But the file manager Nautilus is stuck at 3.14. Ubuntu developers got lot of reasons to be safe at 3.14 nautilus. But the whole GTK stack is moved to 3.16. The Shotwell image viewer and organizer has been replaced with the GNOME Photos app, and GNOME Music is now installed by default. The new ubuntu will ship OpenStack 2015.2.0, codenamed Liberty. current development cycle of Ubuntu is somewhat more in sync with OpenStack, which is scheduled to make the final upload upstream on October 15. This means that naming of the network interfaces in Ubuntu 15.10 like eth0 or wlan0 will be an old custom. Insted of that new more comprehensive names will be used. Also, the names will remain valid even after a restart or if the hardware is removed also. Ubuntu 15.10 uses much better scrollbars from upstream GNOME, which is far better than the current scrollbars in Ubuntu. Ubuntu is being criticized from hard-to-use scrollbars for some time. This release include some normal scrollbars with nice look. Other changes include a movement to GCC 5 and the availability of Python 3.x. Developers will have to wait a while until Python 3.x becomes default in Ubuntu, which should happen with Ubuntu 16.04 LTS.  The new default wallpaper has not much changed from Ubuntu 15.04 a small gradient is placed and the boxes are shifted that is all. Still Ubuntu 15.10 is considered as an inbetween release because Ubuntu 16.04 LTS will coming on April 2016 with Unity 8, The long awaited convergence and much more.